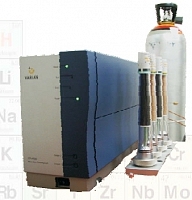 GeoConsult NATA accreditied gas composition testing utilizes a micro Gas Chromatograph. Gas Chromatography (or Gas-Liquid Partition Chromatography - GLPC as this process is correctly named) is used to separate and analyse compounds that can be vaporized without decomposition. Relative amounts and purity of compounds can be quickly identified. includes calculation of air free results and calorific values. *Argon is a calculated result, and is not covered by the scope of accreditation. includes calculation of air free results. 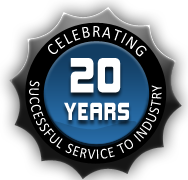 How Can GeoConsult Gas Chromatography Services Assist You?